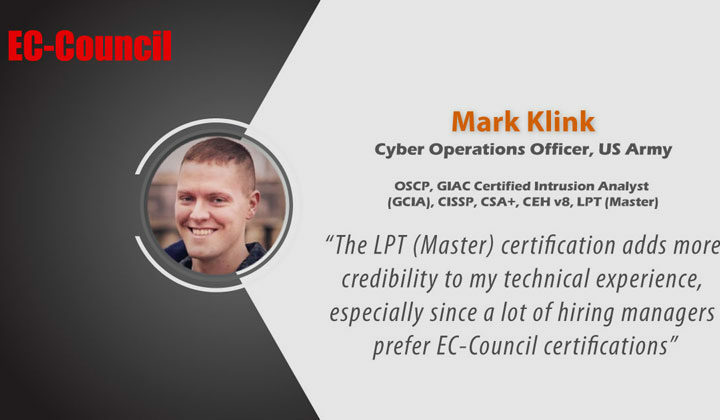 The LPT (Master) is different than any other certification on the market today. 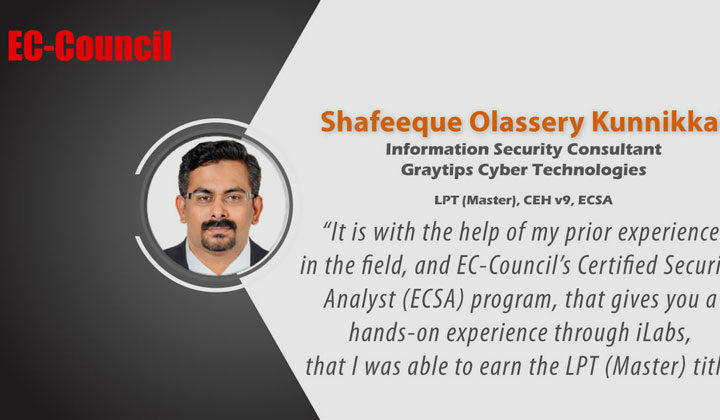 As a candidate, you are given access to a Kali Linux instance, provided a scope, and tasked with completing 3 challenges. You have 6 hours to complete at least 1 of the 3 challenges to be allowed to advance to the next level (3 levels in total). Out of the 9 total challenges (3 on each level) you need to complete at least 5 to pass. The entire time you will be monitored through your webcam by a proctor to verify that you are the individual compromising the hosts with no outside assistance. Finally, you will need to create a report documenting your steps taken to exploit each host. 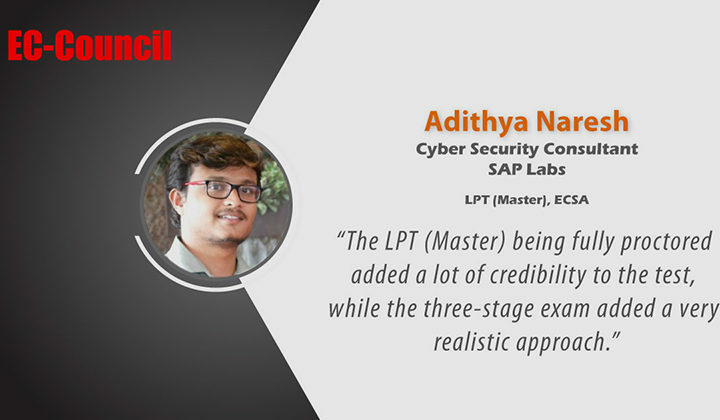 Passing the LPT (Master) establishes that you have sufficient depth with Kali Linux and know how to use the various tools available within the distribution to enumerate hosts, identify misconfigurations and vulnerabilities, as well as how to exploit them. The techniques required to pass the challenges within each of the levels are the same that our teams use every day when performing a network or web application pen test. This also means that you need experience to pass this exam. My favorite part of the exam was level 3. Specifically, the web application challenge required being familiar with how to configure an HTTP proxy, how to fingerprint a web application, identify common web application vulnerabilities, get a shell on the server, and then navigate the OS filesystem to find the flag. Other challenges involved compromising a host, then pivoting from that position to move deeper into the network. The knowledge required to solve these challenges, in my opinion, is a must-have for anyone who wants to be in the profession. 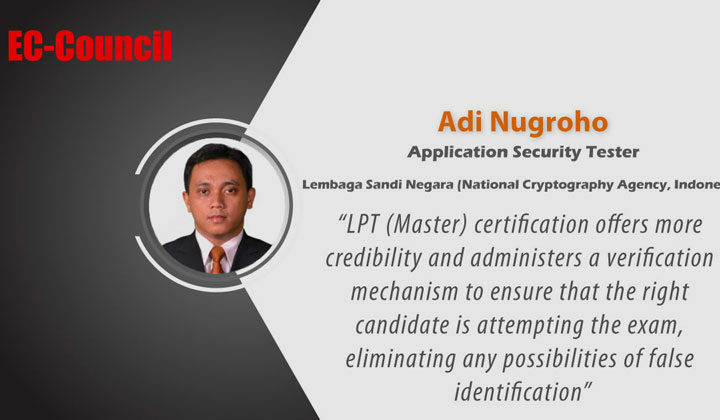 As a hiring manager for a team that performs penetration testing, potential candidates that have earned the LPT (Master) certification will have an edge during the hiring process. During interviews, a common question I ask is, “What is the difference between a bind and a reverse shell?” It’s surprising when speaking with candidates that hold other hands-on certifications and yet, they cannot clearly articulate the answer. This raises questions if the candidate completed the certification on their own. The LPT (Master) removes that speculation due to the fact that it is fully proctored. It is reassuring that EC-Council is there to validate that the candidate completed the exam without outside assistance.